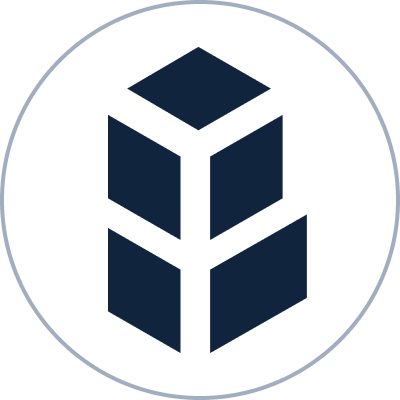 1 Bancor to ION Price for today is 3.37713502 ION. Live Bancor to ION Exchange Rates across all Exchanges. Today ION (ION) price stands at $0.18892. Choose from any of the 45000 possible cryptocurrency pairs on CoinSwitch and view the best prices across exchanges to trade Bancor to ION. CoinSwitch offers a secure platform and a simplistic UI for traders to convert Bancor into ION or any of the 300 plus cryptocurrencies available on the patform. With a particular objective to exchange BNT to ION, you ought to have ION wallet, downloadable.You ought to use this when trading, and CoinSwitch will never ask for it. You can easily track the advance of your request with our straightforward and natural UI in a few quick clicks. 1 Bancor today translates to 3.37713502 ION. In the past 24 hours, the highest ION price culminated at $0.22324 while the lowest was $0.1948. Market cap for ION price is $2,636,309 currently, and the trading volume for the last 1 day has been USD 73,112. BNT to ION history suggests that the cost for ION decreased by -4.52% in the previous 24 hours, as per the CoinSwitch's real time BNT to ION calculator. ION (price) is estimated to ascend to 9% according to CoinSwitch - the largest BNT to ION convertor. CoinSwitch enables you to compare BNT to ION price across all exchanges and trade the same at the best rates, which makes it the biggest BNT to ION Converter.